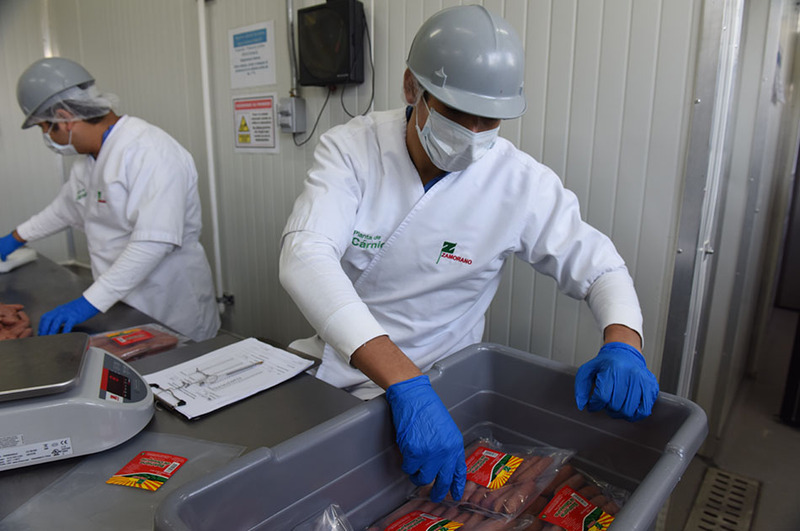 In this facility, we process red meats particularly beef and pork. 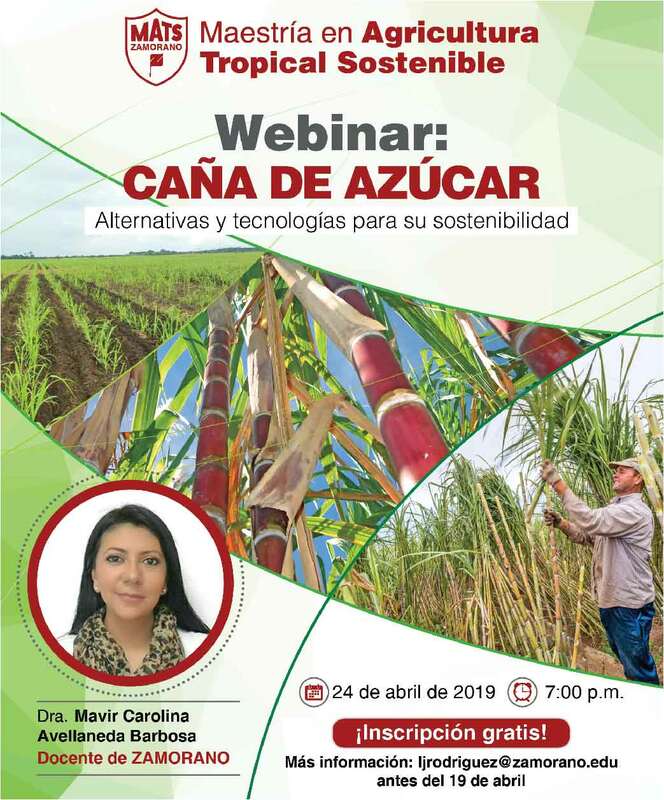 We are regulated by the Food Safety Directorate (DIA for its initials in Spanish) —part of the National Agricultural Health Service of Honduras (SENASA for its initials in Spanish)— and work under the HACCP innocuousness system. Every year, we process approximately 450,000 lbs. of beef and pork carcasses, intended for fresh meats, enhanced meats, and processed meat products (fresh, cooked, smoked, cured, and aged). We conceive our products through our third-year student’s development projects and our fourth-year student’s graduation projects and sell them in the Puesto de Ventas (Zamorano’s on-campus retail store) and several supermarkets and restaurants in Tegucigalpa, San Pedro Sula, and Comayagua. 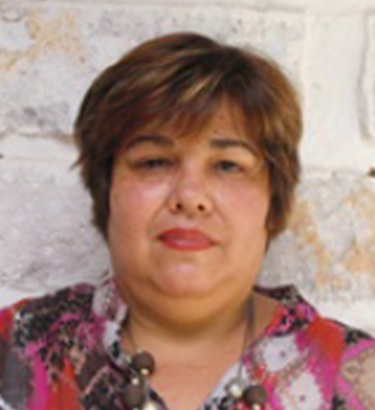 Also, we conduct research and develop new, more efficient processes and new products with market-placing potential. 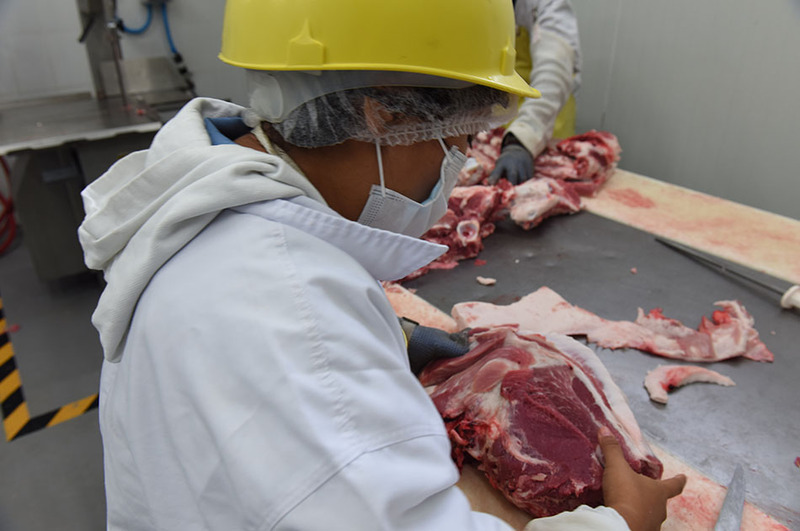 - Training courses on innocuousness in meat processing plants. - Technical assistance and problem solving services for the meat industry. 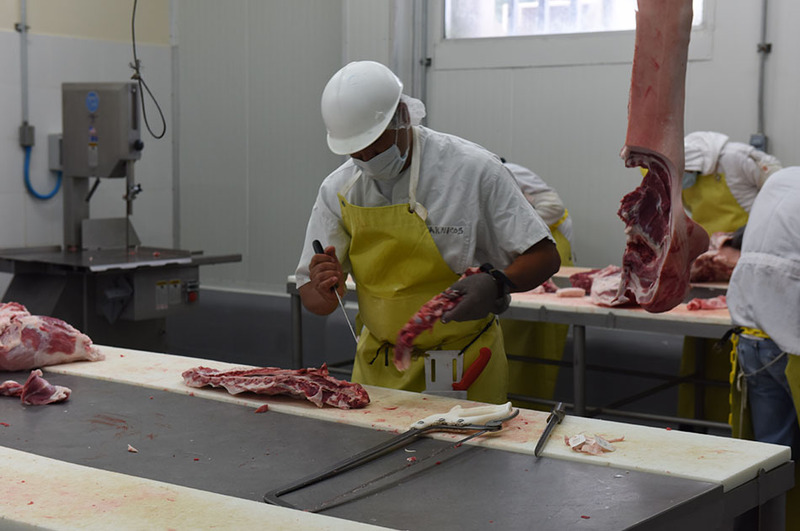 - Practical courses in slaughter, deboning, improvement and production of meat products. 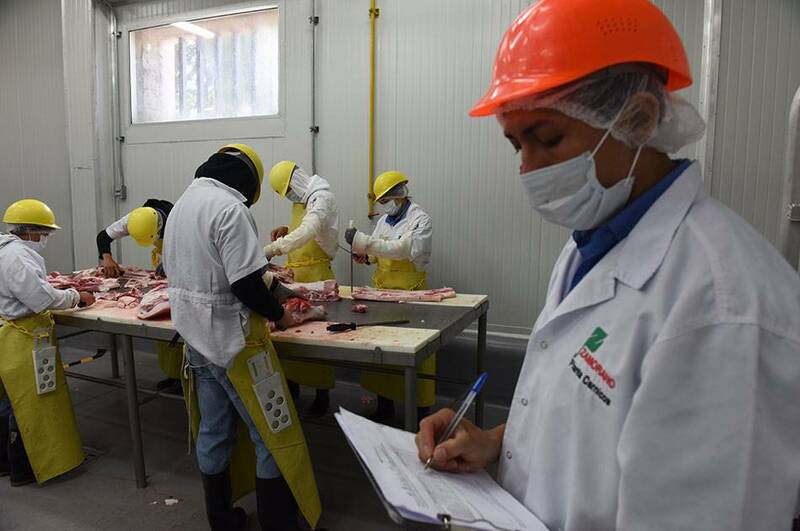 - Training in the processing of meat products. - Research and development of new products. - Design of meat processing plants.